You known you’ve really made it as a significant poet when some of your verse makes it onto a greeting card. The reason for this is simple: there is no better testament to your powers as a wordsmith than knowing that other people, after careful consideration, have concluded that your thoughtful expressions best capture the sentiment they want to convey. So you can imagine my delight when Webner House reader Angie disclosed today that she has borrowed some of our Webner House doggerel for her family’s holiday card this year. 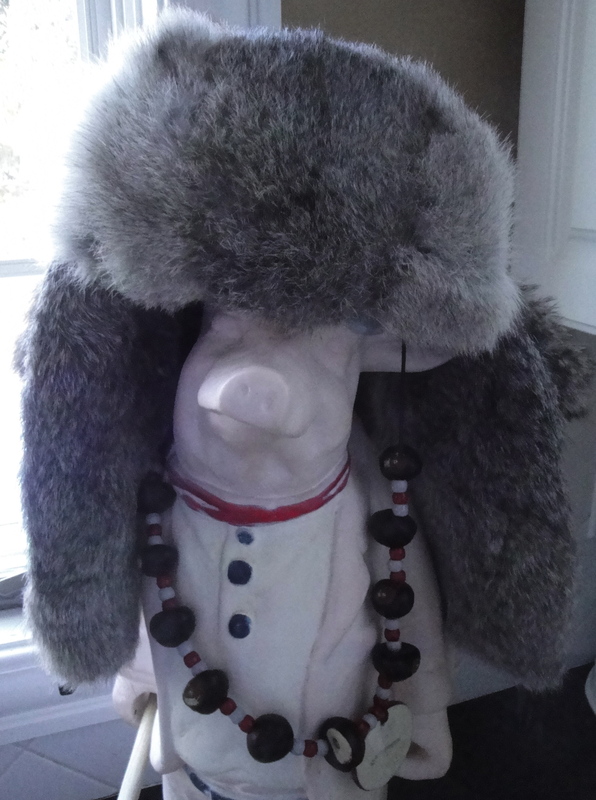 OK, so the Webner House verse that was used was an ode to a furry Mad Bomber hat, rather than some deeply meaningful thoughts about the holidays, and it was a self-published card, and Angie tweaked it a bit — but so what? It is still pretty cool. You can see Angie’s card with the modified verse here. Angie, you made my day!